Naruto. Naruto images. HD Wallpaper and background images in the Naruto Shippuuden club tagged: pranab's gallery. 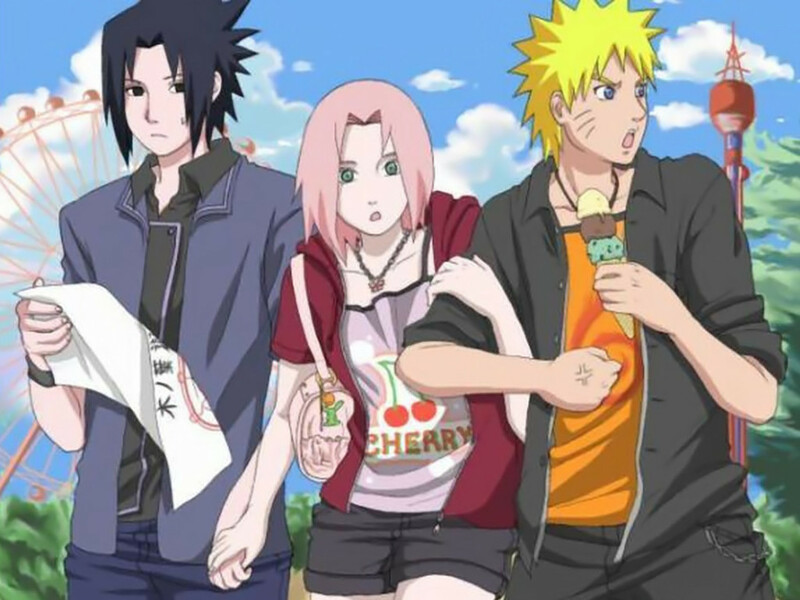 wait,wait,wait.....sakura is holing sasuke's hand at the same time naruto's arm???...cooooooooooollllll!!!!!!!!!!!!!!!­!! !­!